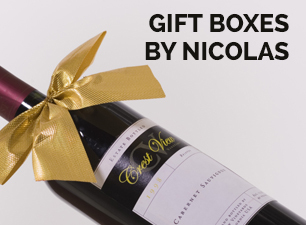 Its straw color offers a pretty nose with a sustained bouquet of yellow fruit and biscuit. 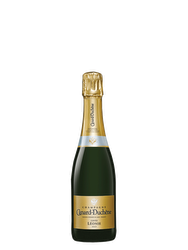 As for the taste, this wine is typically vinous, full-bodied and quite nervous with a finish on melting bubbles. 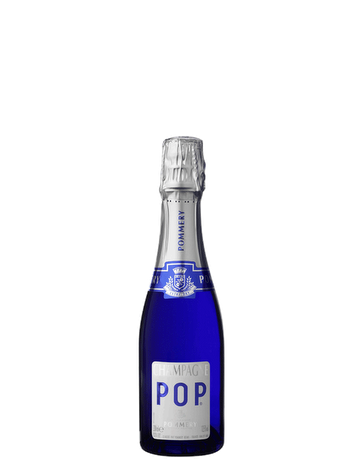 POP Pommery has been specially designed to be consumed by the bottle as straw. 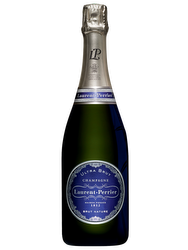 Founded in 1858 by Louis Alexandre Pommery as wool and wine house, Pommery has quickly established itself as a leader in the market for champagnes with the innovative and entrepreneurial spirit of Louise Pommery. A pioneer in business, she also founded the basics of business mécennat imagining a philanthropic redistribution of wealth from the house Pommery. 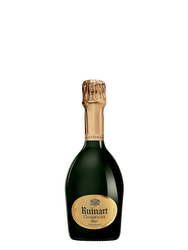 Terroir: The grapes selected for this Champagne come from 20 wines of the Côte des Blancs, Montagne de Reims and other parcels of Champagne. 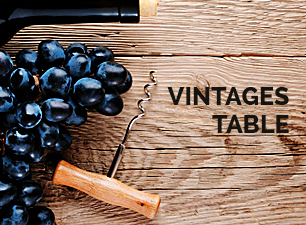 Viticulture: The vines are carefully maintained throughout the year with a selective size in winter. The harvest is manual. 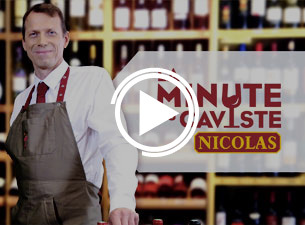 Vinification: Made with Champagne method, the grape varieties of this champagne are mainly of Chardonnay.